AMAZING OPPORTUNITY! Brand New Septic installed!! 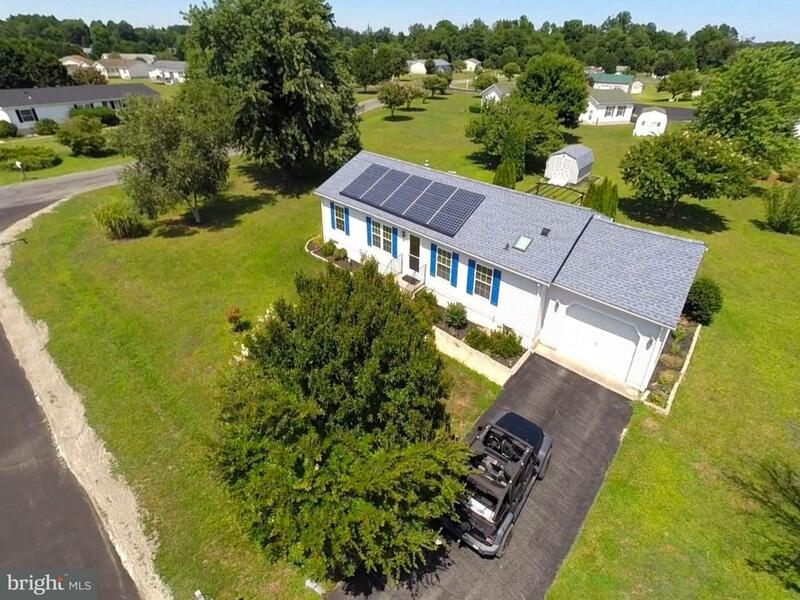 In between Long Neck and town of Millsboro, just off Rt 24 is this sweet ranch home (Class C)! 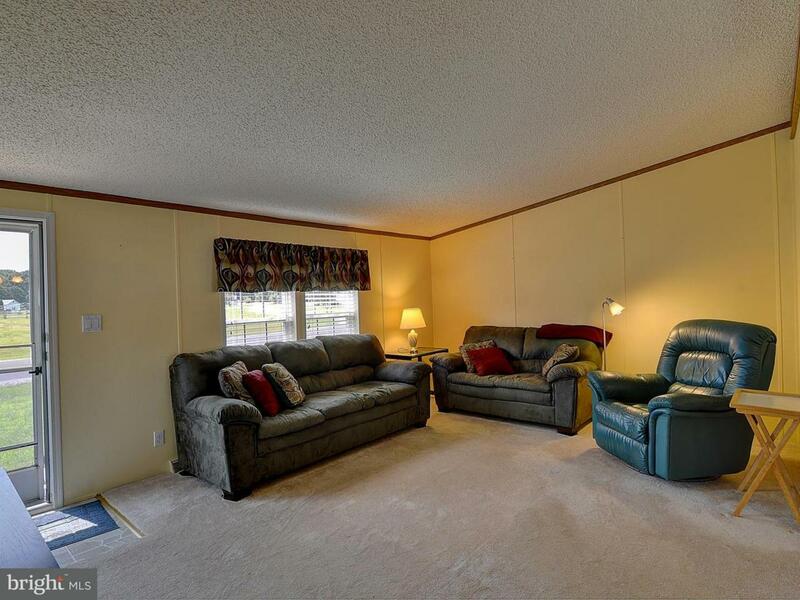 Be close to so many conveniences, including a 5-minute drive to a public boat ramp. 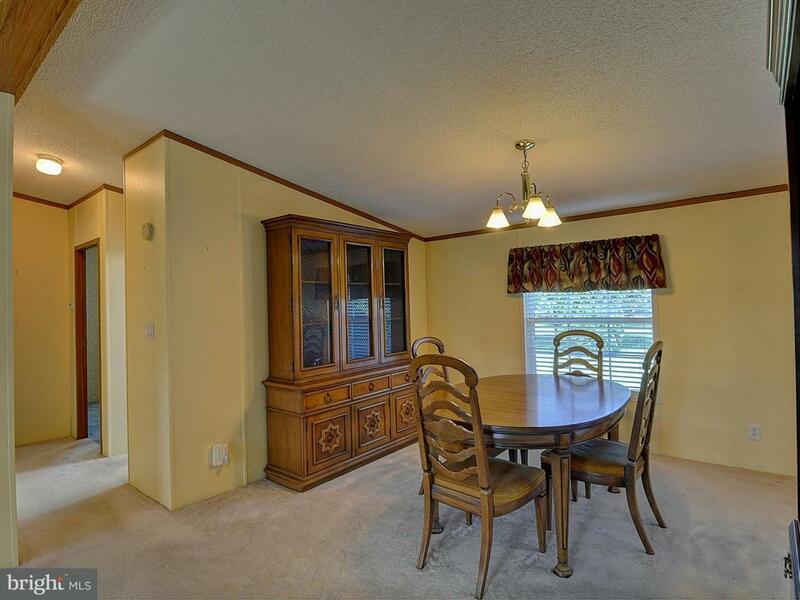 Larger corner lot on a cul-de-sac with very low HOA fees and few restrictions. Large shed in the back of the home. Private rear deck. Solar Panels add to the already low utility bills since you have gravity septic and well. 1-car attached garage. Don't miss out on this great opportunity! 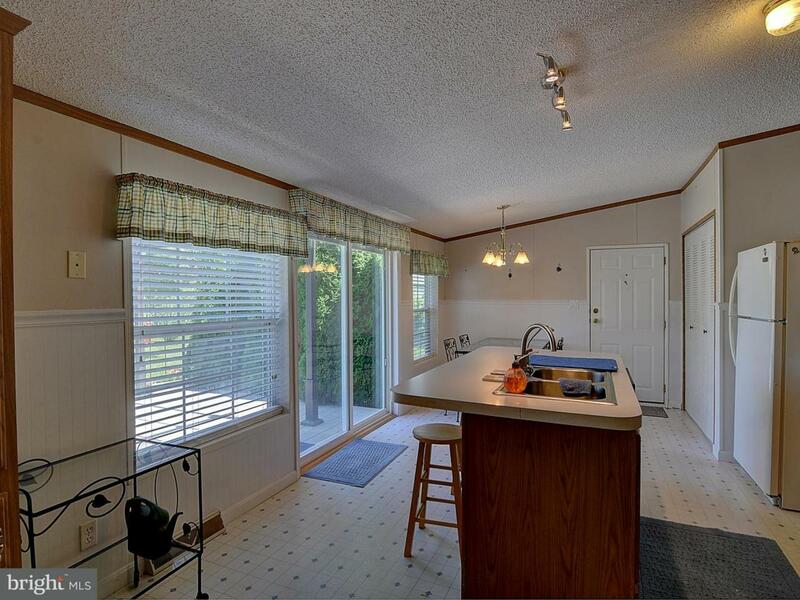 Ask your agent to see the 3D virtual tour and floor plan! Amazing value! NO ground rent!